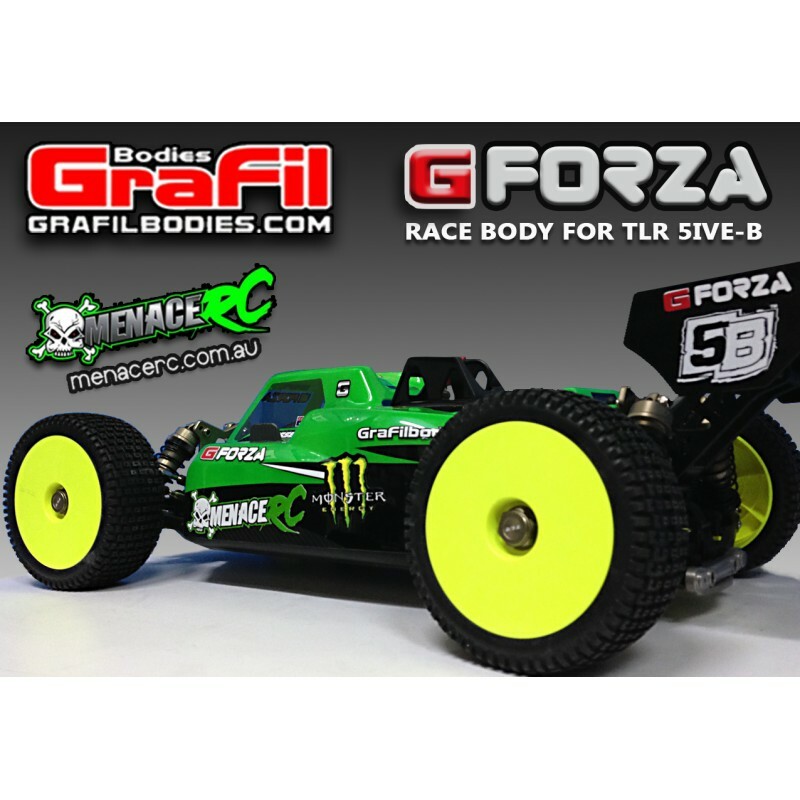 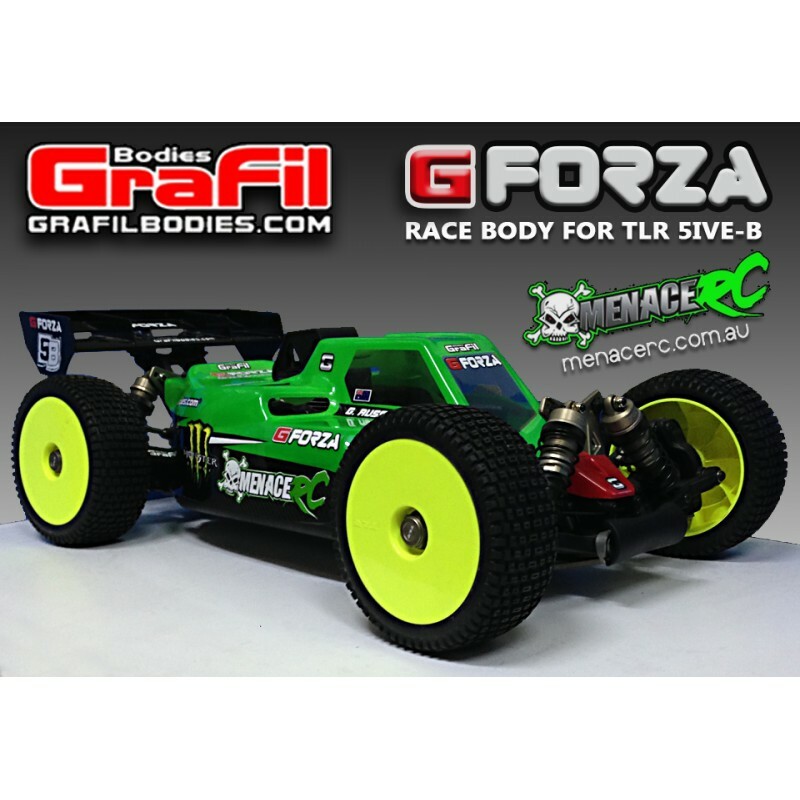 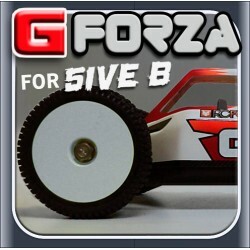 Race body for LOSI TLR 5B buggy!! 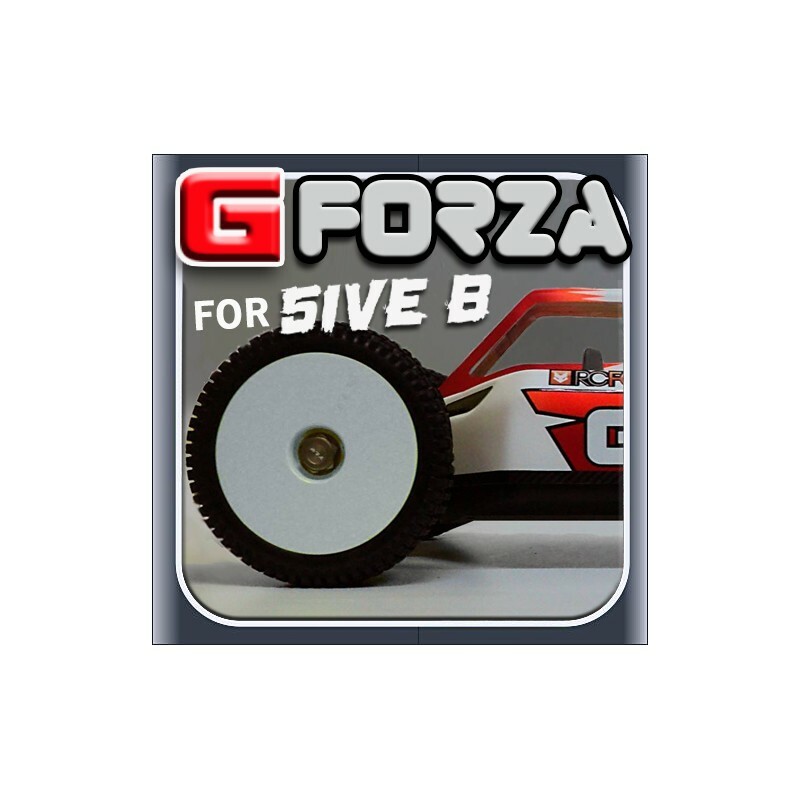 G-FORZA! . 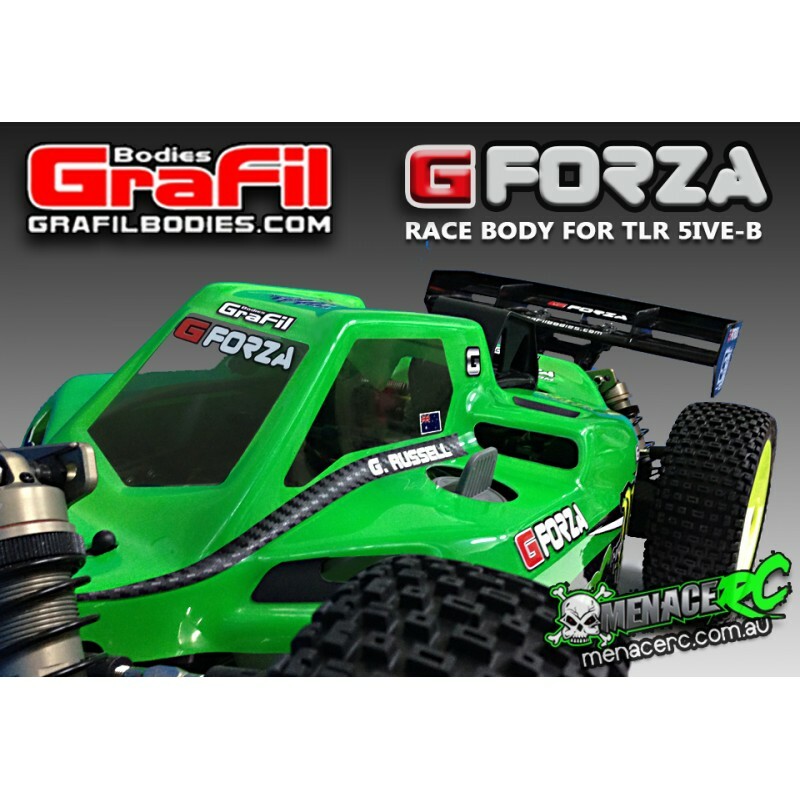 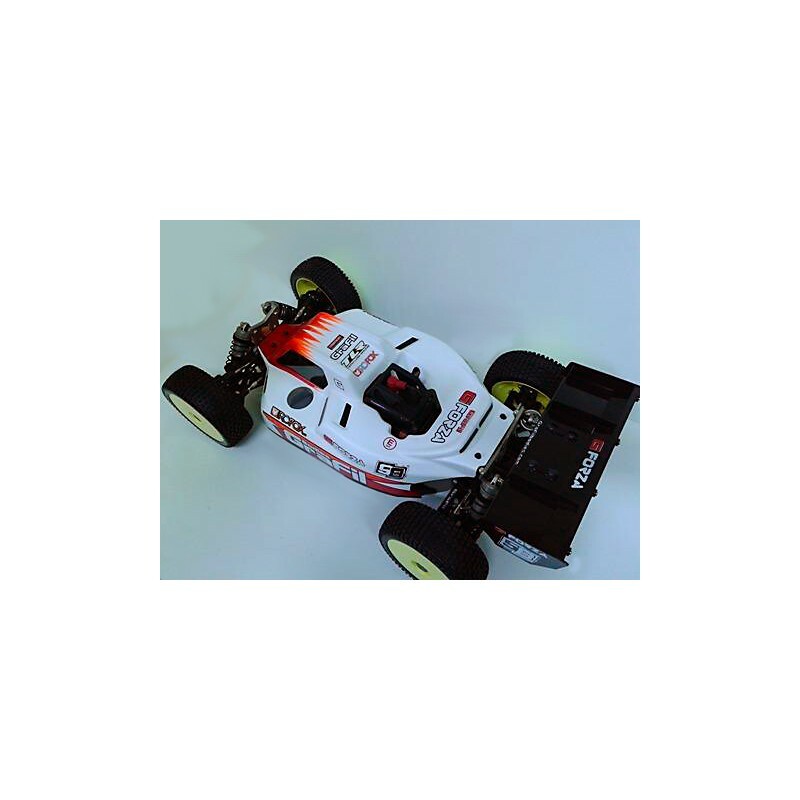 . . the race body with the closest to 1:8 buggy style. 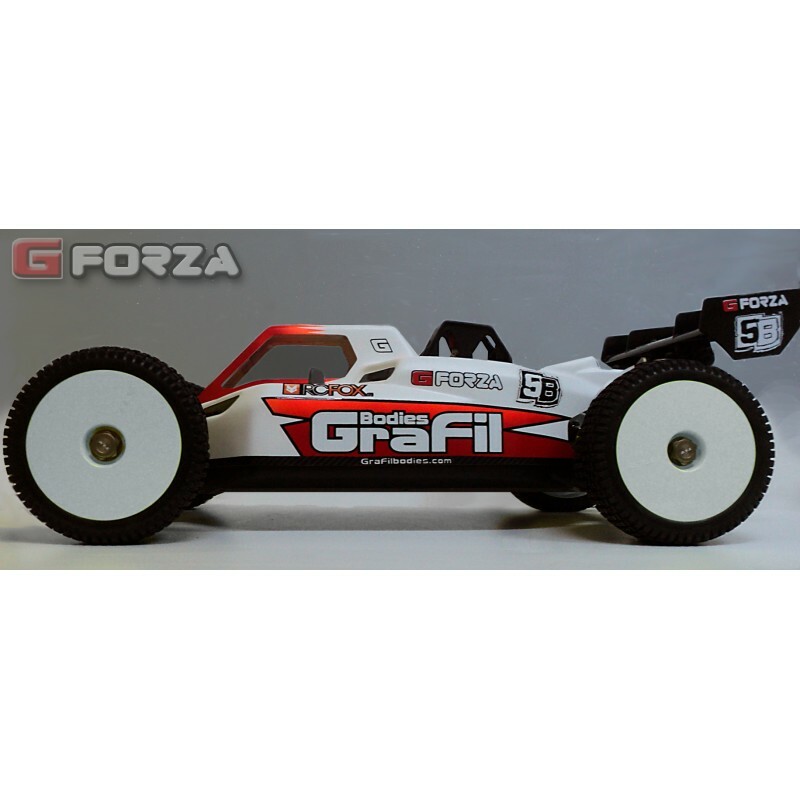 It was designed with the GraFil style to achieve the maximum cooling and aerodynamic performances! 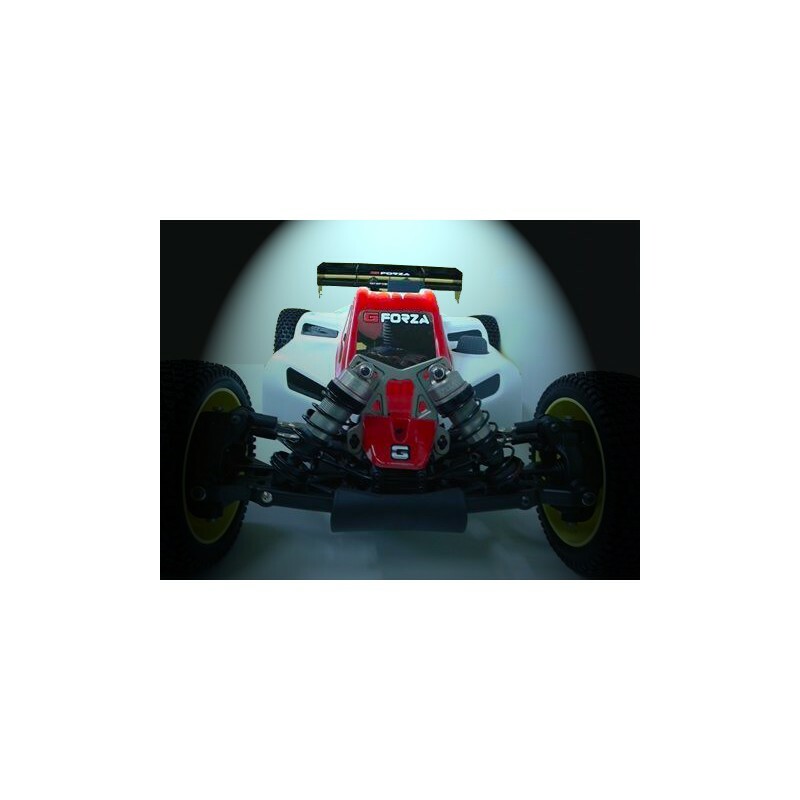 For the best cooling and to extract immediately the engine hot air, we created a cockpit in the exhaust manifold zone that avoids the inlet of hot air inside the body! 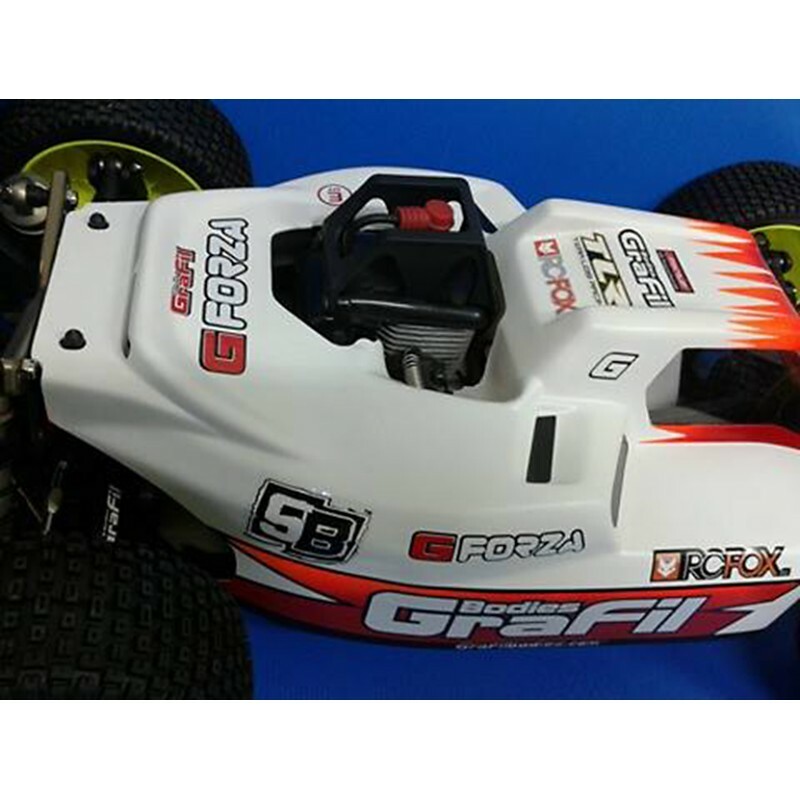 It fit also on 5iveT chassis by mounting the side pods, air filter and pipe of 5B buggy. 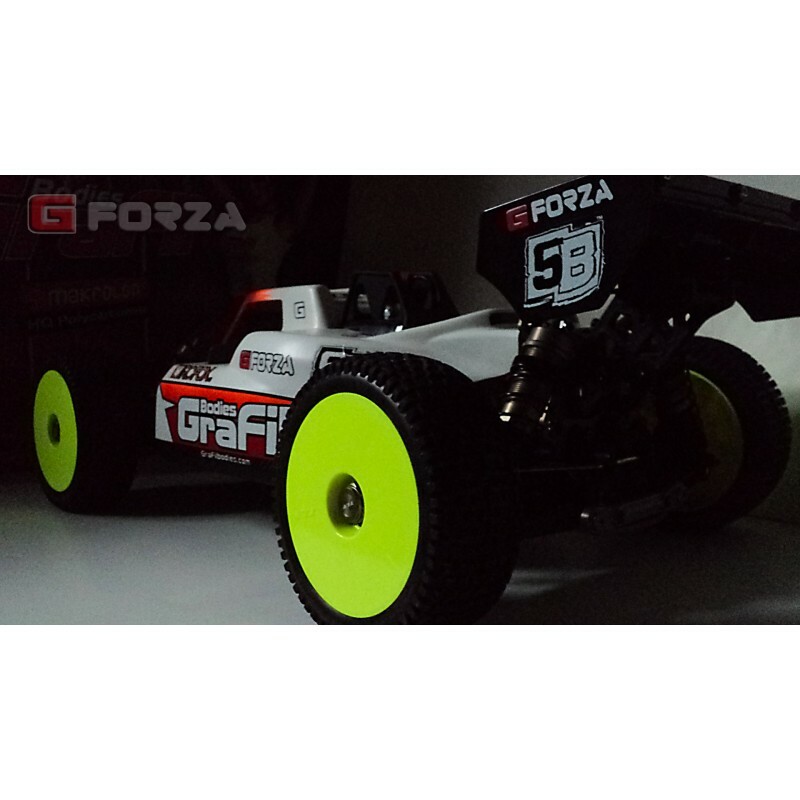 It comes clear, uncut, with external protection film, with decals and paint mask. Made in Italy with the best polycarbonate (Makrolon).